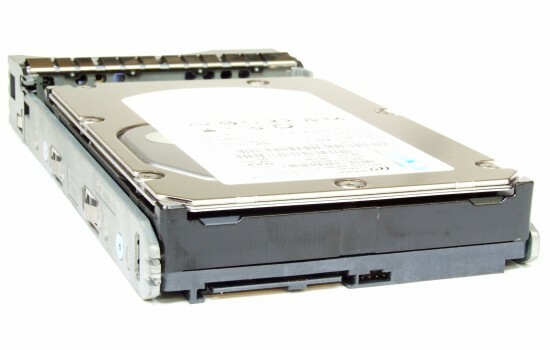 ACHTUNG: Diese Festplatte ist nur mit Systemen mit SAS-Controller kompatibel! 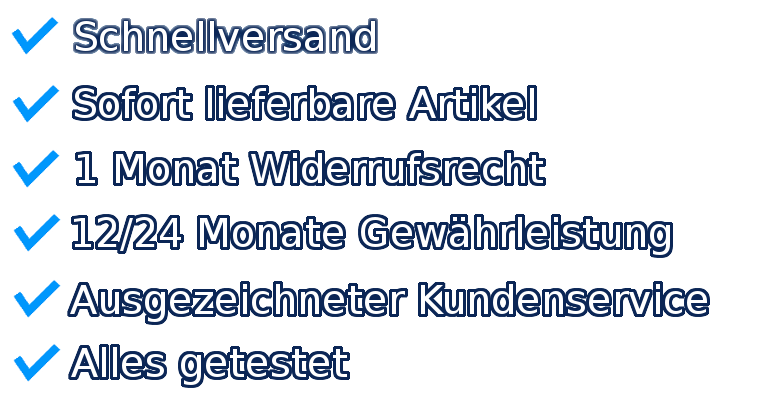 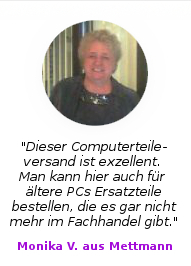 Die Festplatte läuft nicht in herkömmlichen Computern oder Systemen ohne SAS-Controller! 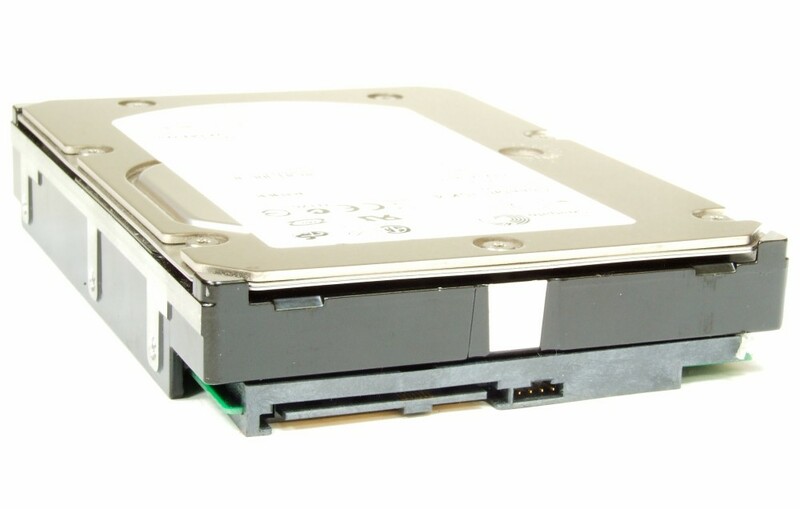 ATTENTION: This Hard Disk Drive is only compatible with systems with SAS controller! 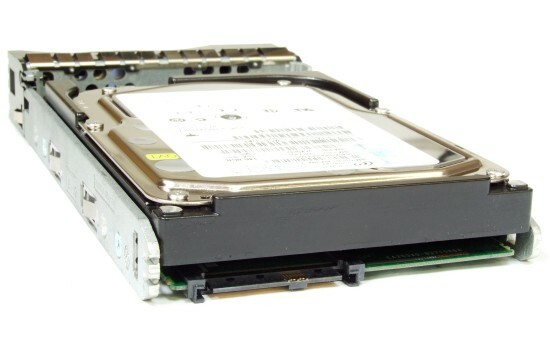 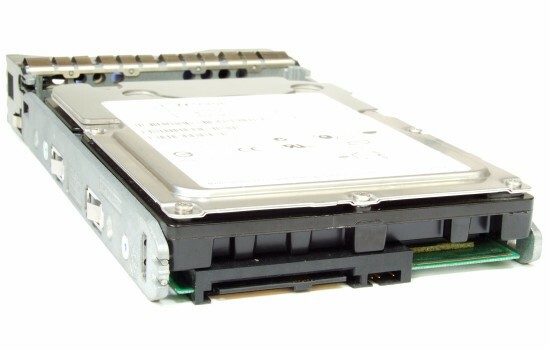 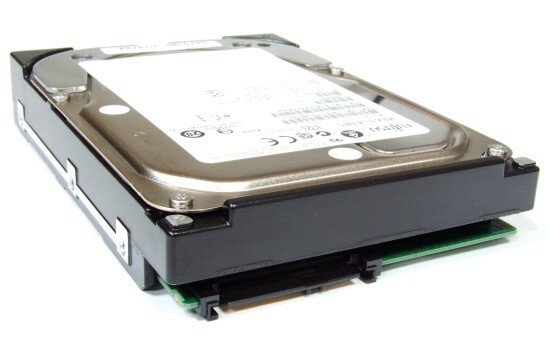 The Hard Disk Drive is not running in conventional computers or systems without SAS controller!